“Thanks again for your presentation, they loved it! 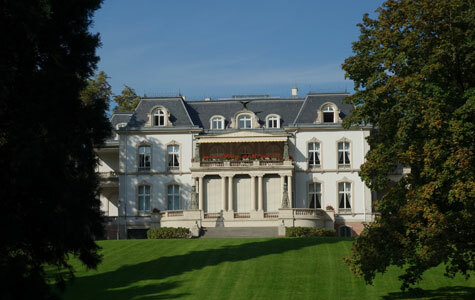 The “Baden-Baden Entrepreneurs‘ Talks” (BBUG) is considered the most important and most highly profiled German institution to further the personal development of the next generation’s executive leaders. In addition it is one of the most prominent dialogue platforms bringing top-decision makers from business, politics and society together. 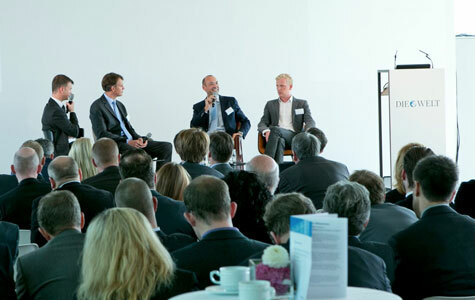 At the ‘135 th Baden-Badener Unternehmergespräch’, Carsten Linz gave a keynote followed by a workshop on the need for Entrepreneurial Leadership in times of the digital revolution. He demonstrated palpably how companies can launch new ventures based on new, digital business models. 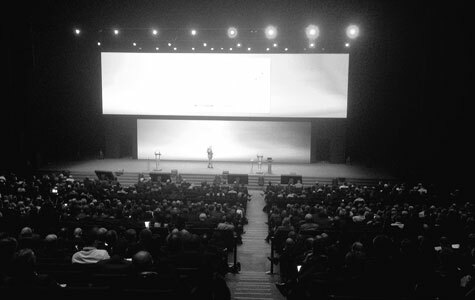 Gartner Symposium is the world’s most important gathering of CIOs and senior IT Executives and attracts more than 24,000 attendees including 7,000 CIOs. „Don’t digitize the past, innovate for the future!” postulated Carsten Linz in his CIO session in Barcelona. He showcased how IT can elevate its global game and organizations can position themselves for success by driving new digital revenue streams instead of focusing on efficiency gains, cost savings, and automation and moderated a CIO roundtable discussion. 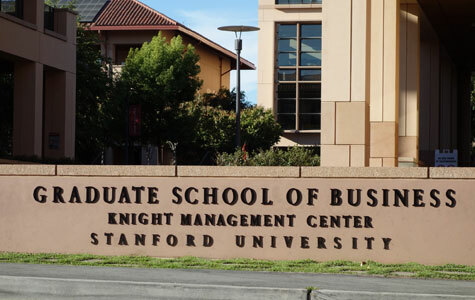 Stanford University is one of the leading universities in the world and its Graduate School of Business has established itself as a global leader in management education. Carsten Linz spoke to a group of senior leaders from around the world in the Corporate Entrepreneur course about transformational leadership in the digital age, the new art of innovation when firms become software companies and the new stakeholder map in the C-suite. Tomorrowing Your Business: Enabling Transformation is a dialogue- and reflection-oriented conference format with international speakers from the US and Europe hosted by the 2b AHEAD think tank and named one the most innovative business events in Europe. In Potsdam near Berlin the audience listened to Carsten Linz, when he explained that “most leaders are not yet in the lead when it comes to digital transformation” and showed ways to turn transformation as leadership challenge into a career accelerator. 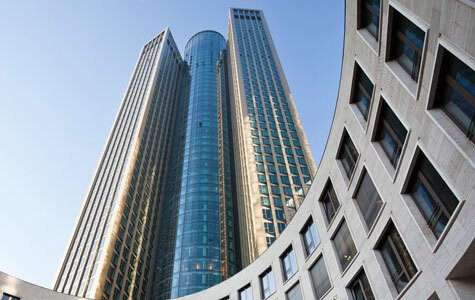 PWC with its offices in 157 countries and more than 223,000 people, is among the leading professional services networks in the world – specialized in assurance, tax and advisory services. At the PWC Global Innovation Conference, Carsten Linz introduced in his motivational speech the concept of entrepreneurial leadership to all PwC Innovation Leaders from around the world, then illustrated how to incubate new businesses and innovate as corporate like start-ups. His keynote was followed by a Q&A session together with PwC’s board member for innovation. Die Welt („The World“) is a leading German national daily newspaper, the flagship of the Axel Springer publishing group, and a founding member of the European Dailies Alliance. 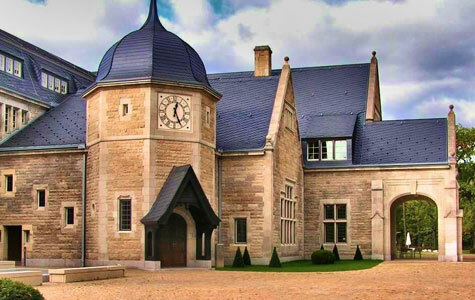 They regularly host Welt Conferences on society shaping topics with internal experts. On the central panel of the future of retail conference, Carsten Linz spoke on digital disruption both from a angel investor and business model expert perspective: the need for entrepreneurial leadership, mobile and big data as catalyst for omni-channel models, and the value of storytelling.